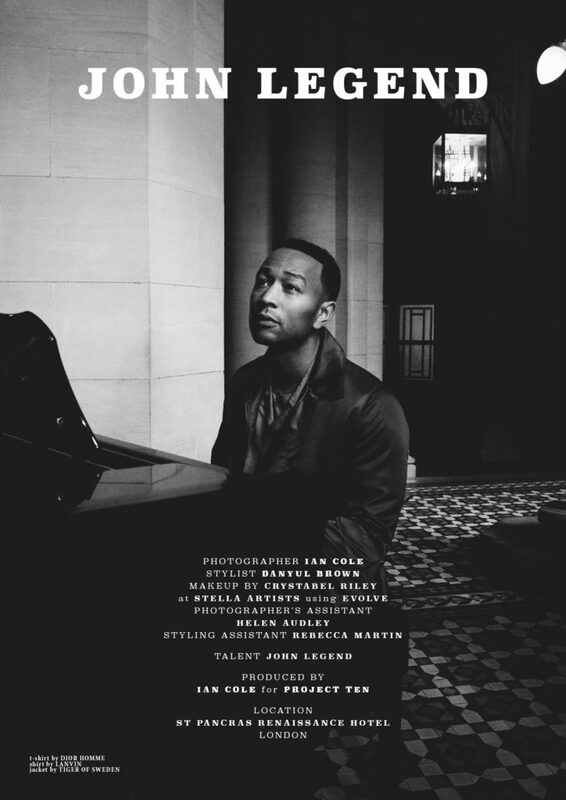 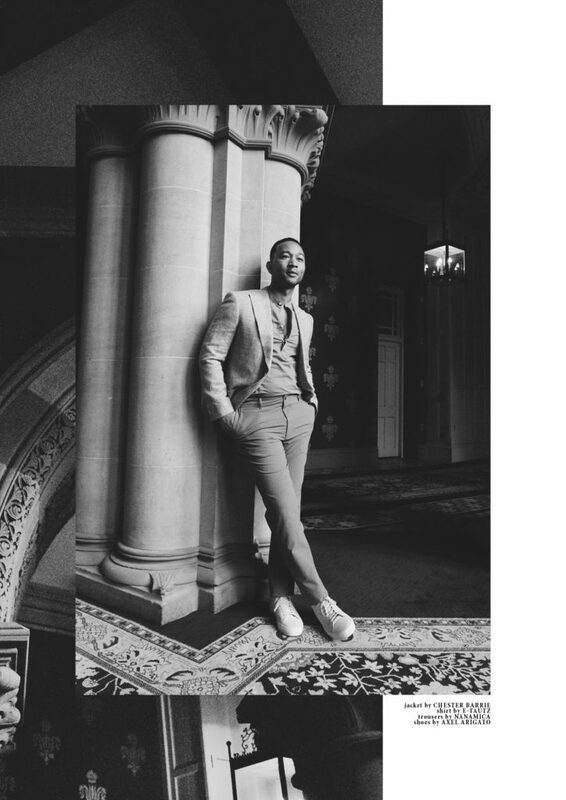 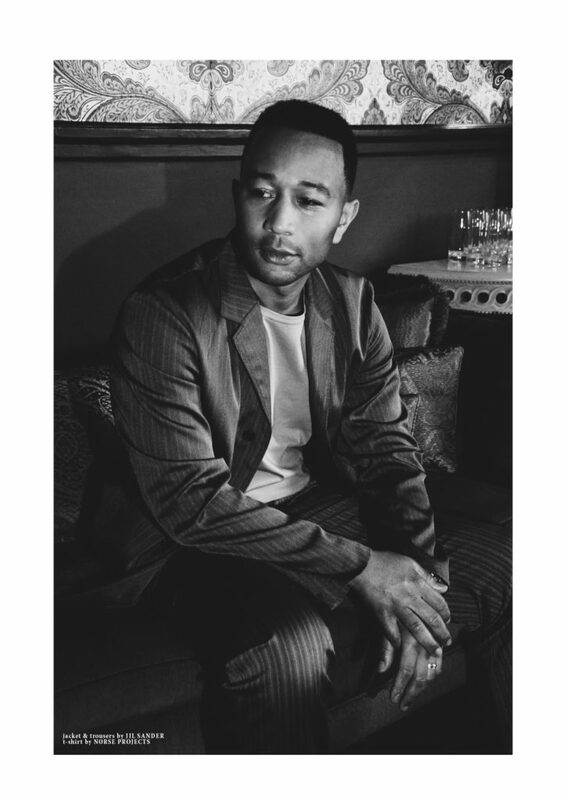 Multi Grammy winner John Legend is the cover star of the Summer edition of Client Magazine (#17), photographed by Ian Cole. 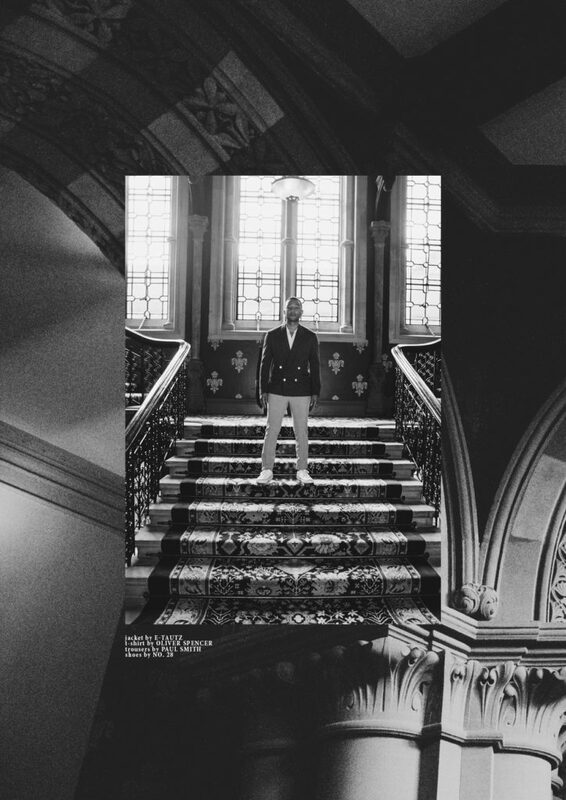 Shot at London’s St Pancras Renaissance Hotel, the issue also includes an in-depth interview with Legend by Cole. 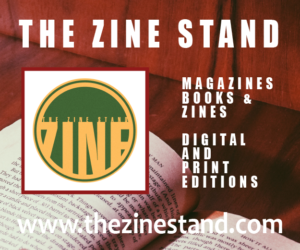 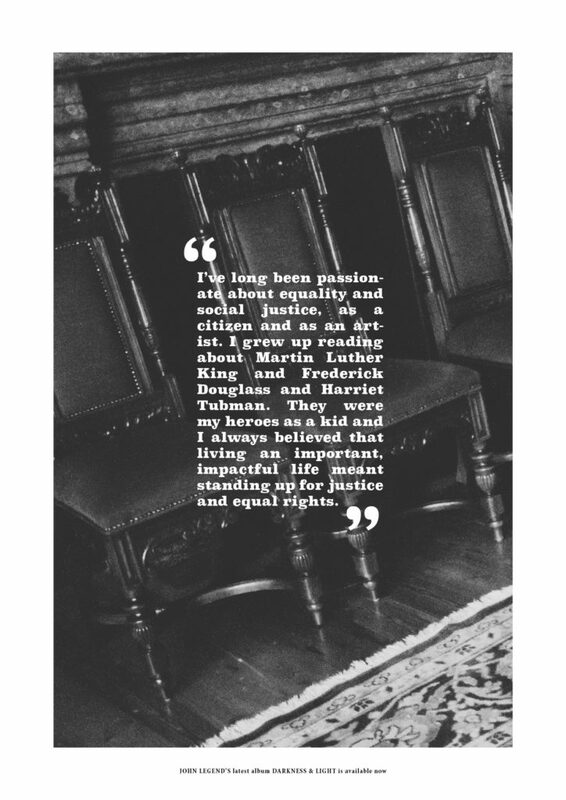 Available in softback, hardback or digital editions to read in full. 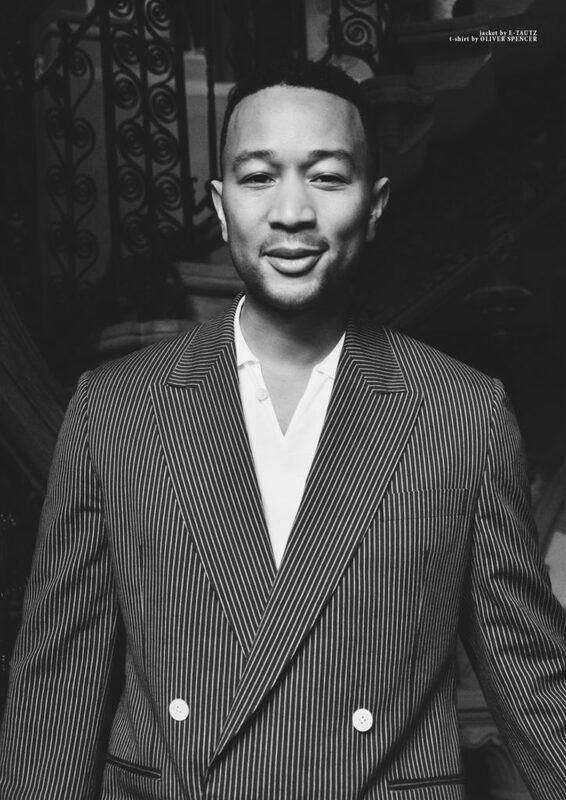 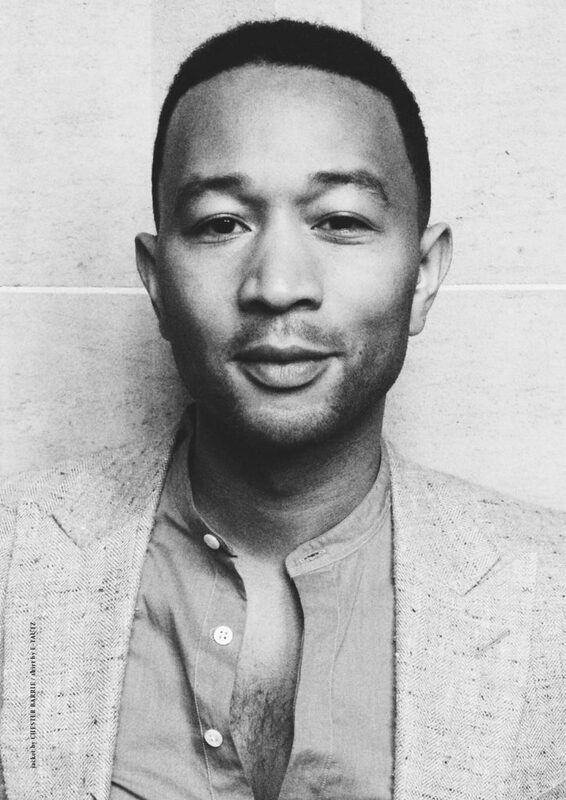 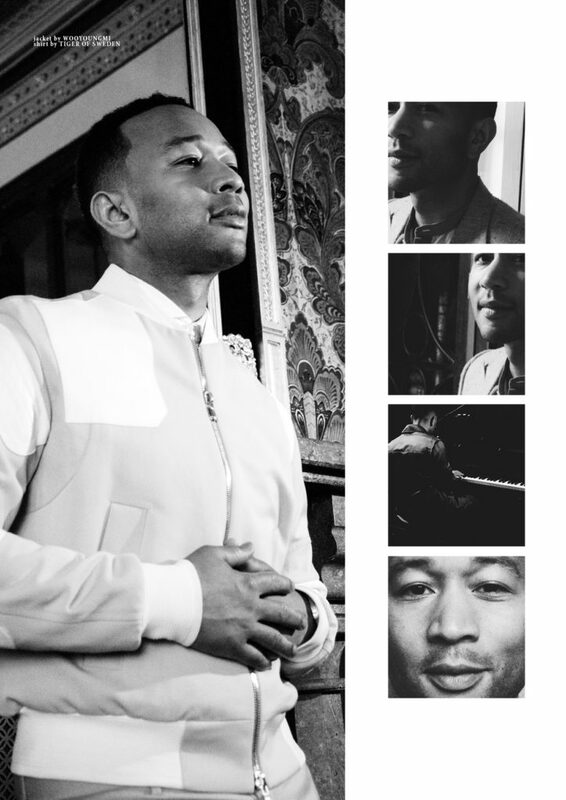 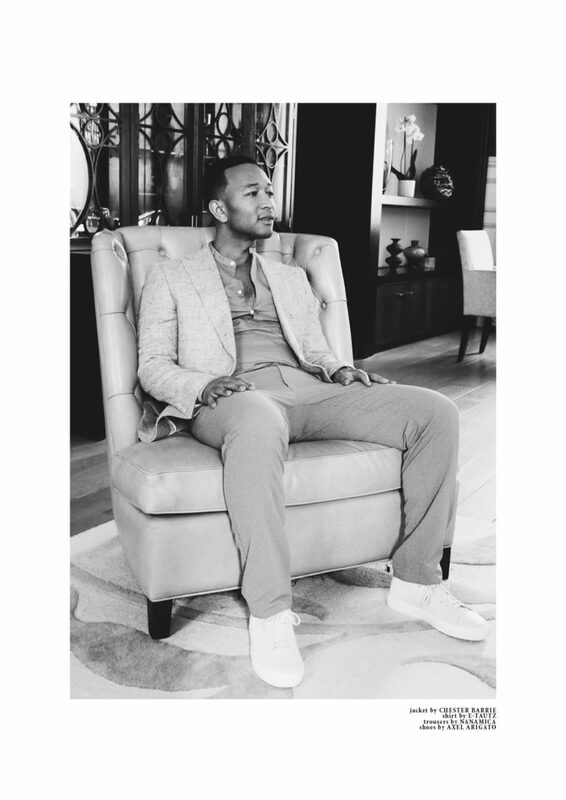 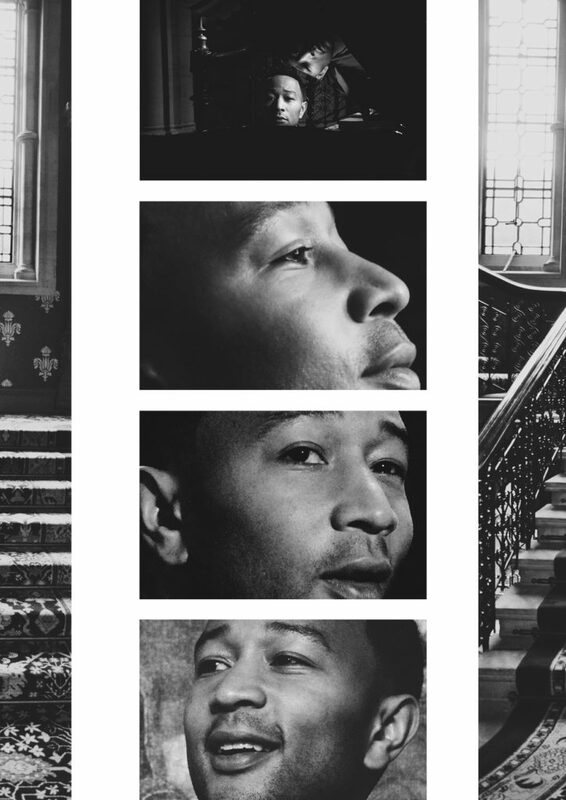 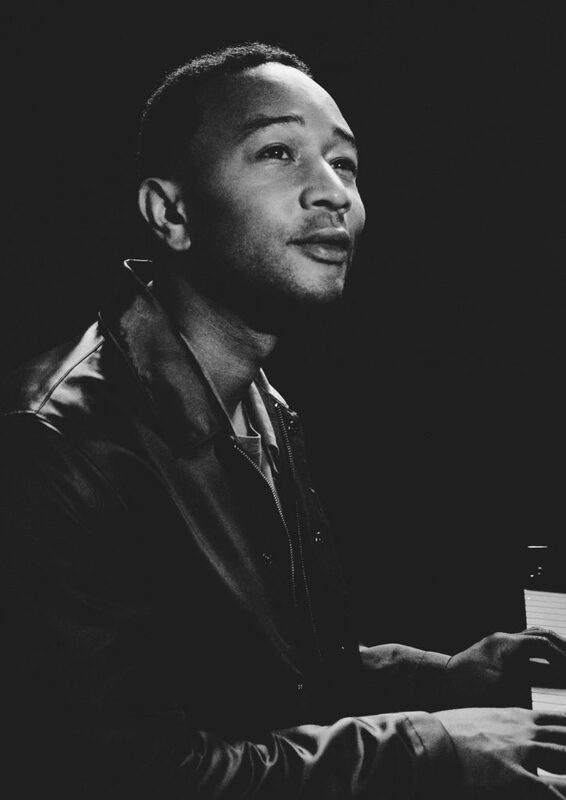 John Legend’s new album Darkness and Light is out now and his UK tour starts in September! 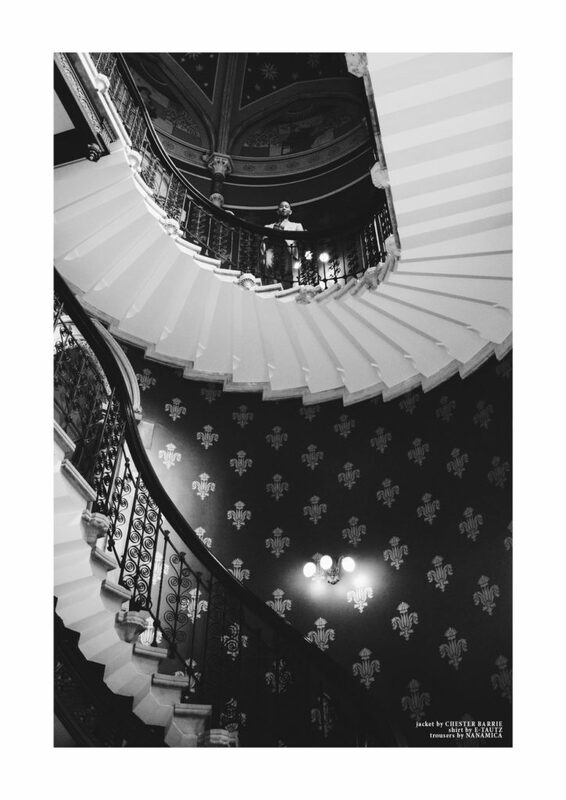 In association with Ian Cole‘s new online photography print store and Client Voyage, those who order a softback or hardback edition of the issue will also receive a free limited edition A4 landscape print of Lake Windermere in the Lake District National Park (now a UNESCO World Heritage Site), photographed, hand numbered and signed by Ian Cole (worth £80 each). 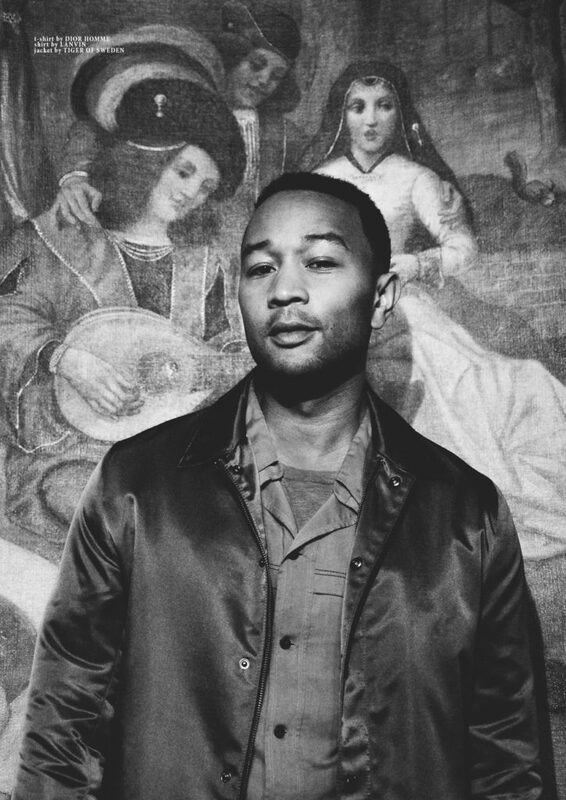 Delivered with a handwritten Certificate of Authenticity.